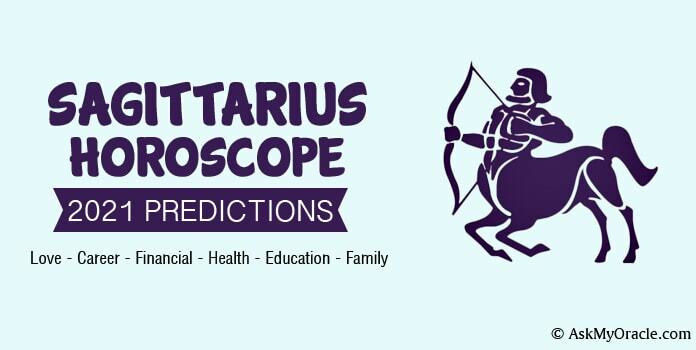 The astrological horoscope for Sagittarius sun sign for June 2015 forecasts that the main concentration of your life during this time will be your career. Whether you are in job or business, you will work hard to be successful. Other personal issues will also be a part of your life but will not be your priority at the moment. While focusing on your work, you will also be focusing on making your home a more comfortable and delightful place. You will work hard to beautify it with new furnishings and luxuries so that it can become a more charming place to live in. This is going to be a good time for you as you will work hard to accomplish your goals in your professional life along with making efforts to increase your social grace which is very important to you. 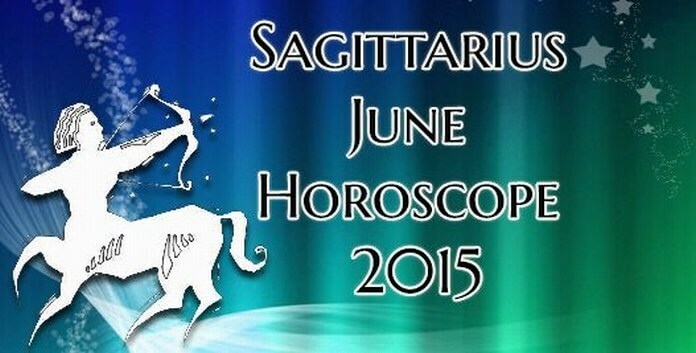 The career horoscope for Sagittarius for the month of June 2015 predicts that your work will steal all the attention. If you are in job then you will have to work hard to achieve your targets. Don’t feel bad if the pace of growth is slow because it is due to the effect of planets and astrological influences. If you are planning a change of job then it has to be done after proper analysis and deep thinking. Make sure that while having any professional conversation with your colleagues, clients or management, you are careful and smart. If you are in business then you will again have to be patient to see the results for which you have been working hard and aiming since long. The financial conditions will not be bad and that is good news for you. You will be able to pay off your loans and manage all your expenditures gracefully. All you need to do is plan your expenses practically and wisely. If you are planning to invest in some risky ventures then you may be surprised with good returns. 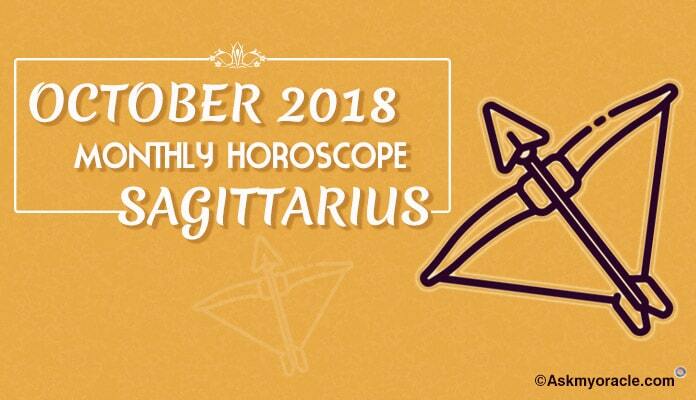 The love and relationship horoscope for the people born under Sagittarius zodiac sign predicts that it is going to be a wonderful time of the year to fall in love. If you are single then astrological equations are going to work in your favor. But make sure that you are very clear about the person with whom you are dating. If you are married then romance will keep you busy and happy. It is also a good time to plan your family. 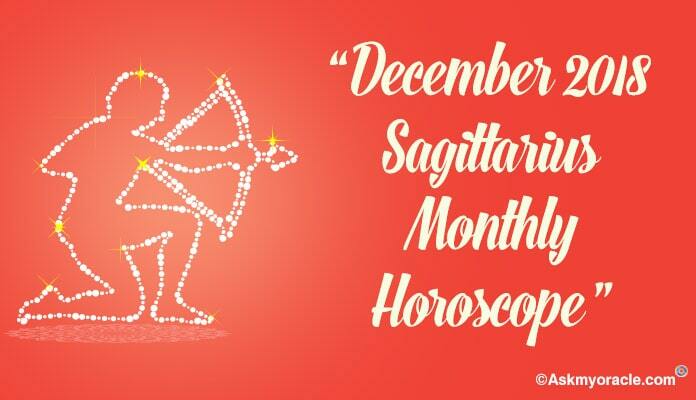 It is an amazing time for all kinds of romantic relationships to begin, flourish and prosper. As far as your social relationships are concerned, they will also go good. You will get involved in lots of social interactions. It is a good time to meet new people and enjoy parties. It is also a great time to spend quality time with your family planning renovation for your house or buy some new luxury items to revamp the look and comfort of your house so that it becomes a more comfortable and beautiful place to live in. 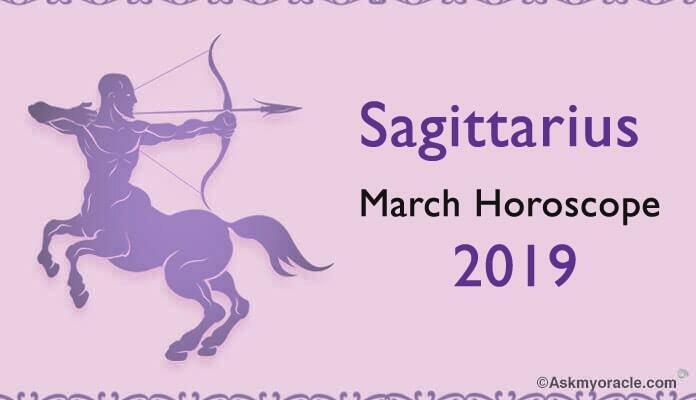 The health astrology for Sagittarius sun sign predicts that this is one very important area of concern for you during this month. You really need to be extra careful with your diet so that your health doesn’t fall. Make sure that you sleep on time, eat on time and include some simple exercises to maintain your health. Do not over think over small issues or else you will end up making a simple situation into a stressful situation. If you are eating out too often then please make sure that you eat good food. 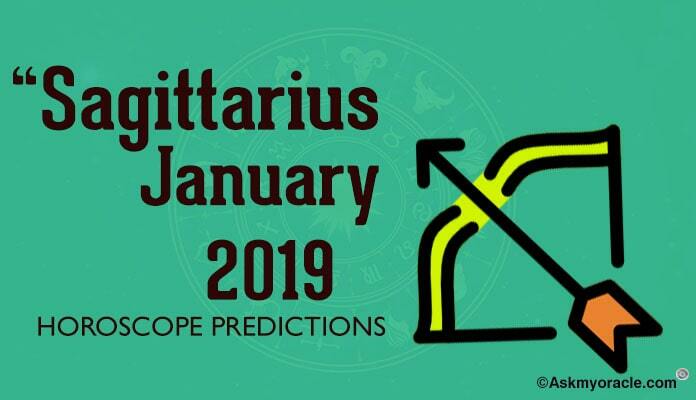 It is going to be quite a nice time for this zodiac sign as there is nothing major to worry about. The strength will be your romantic association. The weak areas will be your health and your professional life which can give you some tension. The mantra is to keep doing good work and results will show at last. 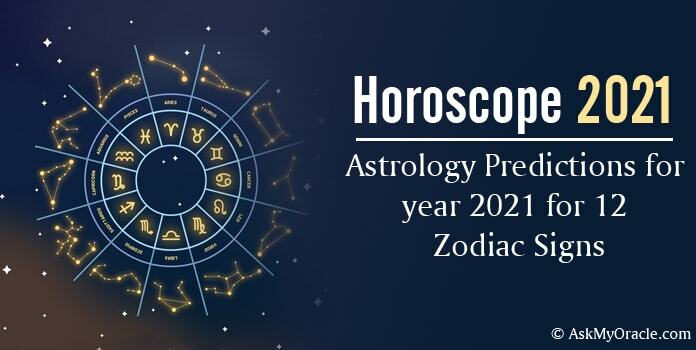 The forecast for Libra sun sign for the month of June 2015 predicts that this month is going to be a mix of different things happening at all possible fronts.